Since everyone these days is becoming a developer, there is a high chance that you are one of them. 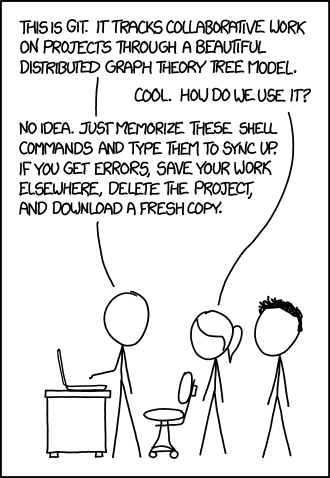 Even if you are not, you still probably use a version control system in your day to day work (if not...whats wrong with you!? ), with the most popular option being Git. You know the basics (i.e. git add, git commit, git push, git pull) and even the more advanced stuff (i.e. git reset, git stash, git checkout), but today I will go into four more unknown commands that can actually be very useful. Why four? Because everyone stops at three (Sherlock reference right there). By the way, in case you are from Mars, the above image is from xkcd. If you are in a well organized development environment, this command should be almost useless to you. 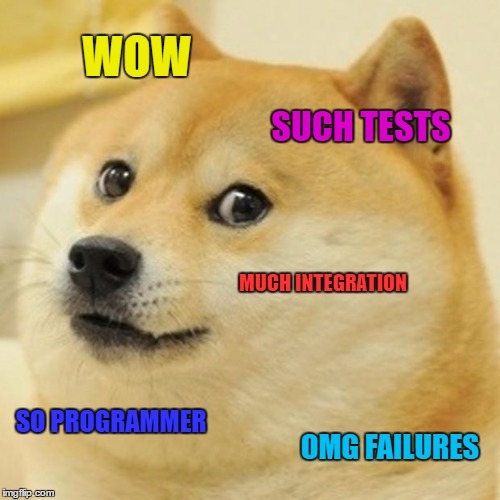 But it could happen that you are just working on a small project at home, or your company is still figuring out your continuous integration setup, or even that your dog ate your tests and the following situation arises. 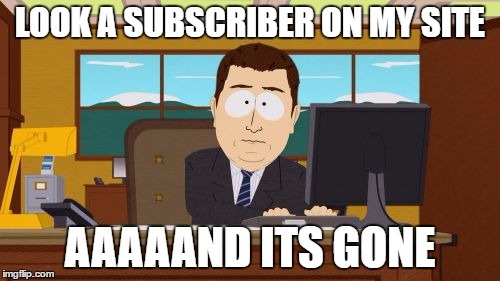 You are happily developing cool new features for your application when news start coming to you about something not working properly in the released version. You try to see what's wrong in the code, but cannot figure it out, so you decide to find the commit which introduced the bug. How do you do that? Well here is where your old friend binary search comes to help and git also gives you a hand with the git bisect command. The idea is simple. You pick a commit from history, using git log, where you know for sure that your app was free of this particular bug. Then you use git bisect to do a binary search for the commit that introduced the bug. If this sounds too abstract, let's look at an example. WOW!! LYRICS DO NOT MATCH WITH THE ORIGINAL!! YOU ARE RUINING A GREAT SONG. Disaster!!! There is an error in the lyrics, even tough looking at them they seem ok. Going one by one through each commit, trying to figure out where the error was introduced, is going to take a long time. Luckily we heard about git bisect recently from an awesome article. You see what happened? After giving the two commits between which we want to search (here we used two tags which point to those specific commits), git automatically checked out the commit in the middle of the range. 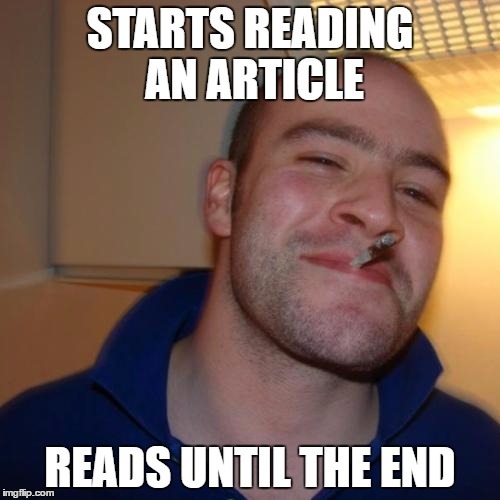 Now we have to check if the buggy verse is still here and inform git about it. With this info, git did a checkout on the commit halfway between this good commit and the last commit...we just got rid of half of our commits that we had to search in. We repeat the process until we find the commit that introduced the error. WOW!! LYRICS DO NOT MATCH!! YOU ARE RUINING THIS GREAT SONG. Aha! So someone did not like candy rats and chocolate bats. Now we know. We are free to fix this small error in a new commit. In conclusion, this is useful when you know the behavior that changed, but not what code caused it. This is maybe the most known command on the list, but since I met a lot of people who are not aware of it, I decided to include it. Git blame annotates your files with information about each line. You are shown the hash of the latest commit that modified the line, the author and the date. 1efad606 (bdl        2017-01-13 00:29:47 +0100 15) It astounds! Looking at this, we could notice that there are two lines modified by the same commit, which doesn't conform to our "one verse, one commit" policy. This could make us curious and look at the commit and find out that was where our error was introduced. Another use is if you just don't understand what a piece of code does, you can look up who committed it and go ask. Fun fact #1: If a commit hash has the ^ sign in front of it, then the associated line is unmodified since the creation of the file. Fun fact #2: Git can track even line movements across files. So if you decide to refactor a big code or configuration file in multiple smaller ones and you git blame the smaller files, then git will show you the original commit in the big file and the name of the big file. All this by just adding the -C option. 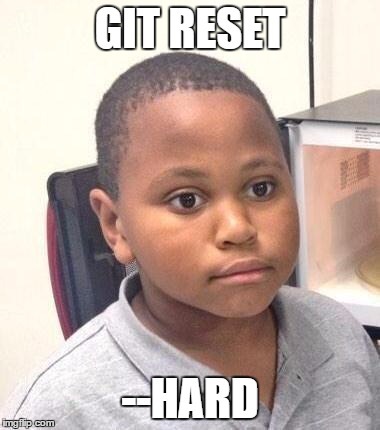 Probably you were told to avoid using git reset --hard because it is a destructive operation. That is because it does not only modify the HEAD(--soft) and the index(--mixed), but also your working directory. If you had uncommitted work, then you are screwed. What you may not know is that there is (mostly) nothing to worry about if you have everything committed and by some circumstances you do a hard reset. That is because git reflog has your back. Of course this is just an example and it can be useful at any times when you have lost commits and you want to recover them. Reflog is a local structure that records where your HEAD and branch references have pointed to in the past. This is not shared with anyone else, everyone has their own reflog. It is important to mention that it does not record information forever, after a configurable amount of time information will be removed from the reflog. Let's look at our current commit history. We notice that the latest commit from our previous git log output is not present anymore. But it was not deleted, it's just not visible anymore in the normal functionality of git log, because by default it just walks the commit ancestry chain. We realize that actually the commit we reset was actually perfect and we want to restore it. But how? Well we can just use git reset and make our branch point to that commit again, but how do we get the reference to that commit, since it does not appear in git log anymore. Here is where git reflog steps in. As we can see, things are back to normal. 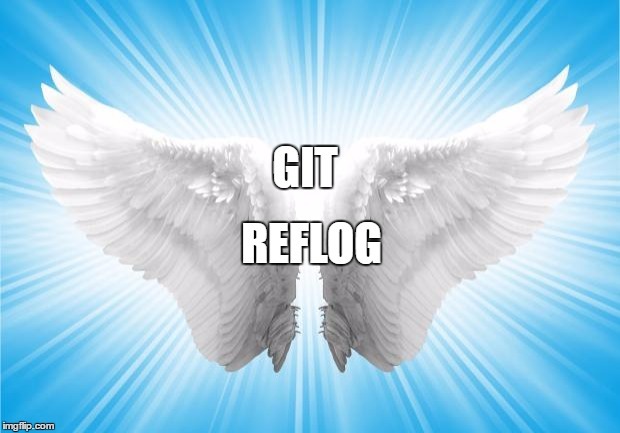 So the next time you panic because of a git reset gone wrong, don't forget you have a guardian angel out there under the name of reflog. Fun fact #3: I said before that by default git log will only show you the commits in the ancestry chain. You can make it walk the reflog chain instead, by specifying the -g/--walk-reflogs flag. You reached the final section, congratulations for going the extra mile. Here we will see how to specify range of commits using three methods, each useful for its own purpose. They are especially handy when managing multiple branches. Before we dive into them, below there is the picture of the commit tree on which we will be working on. If you have not deduced exactly what this does form the previous outputs then SPOILER ALERT, because I'm going to tell you. Using this notation you see all commits not reachable from the first specified commit(going only backwards of course), but reachable from the second specified commit. Please go back to the picture and previous examples to see that this makes sense. One useful usage of this is before you want to push your changes to a remote. The last method that we are covering for specifying commit ranges is the triple dot notation. You could say that it provides an exclusive disjunction of the sets of commits reachable from two specified references. In normal words it basically specifies all the commits that are reachable by either of two references but not by both of them. Thats it guys, I hope you learnt at least one thing from this and also had some fun. If you want to be alerted if there is a new post press the big subscribe button underneath the comments. Don't worry I dont have time to write too much so I will not spam you.